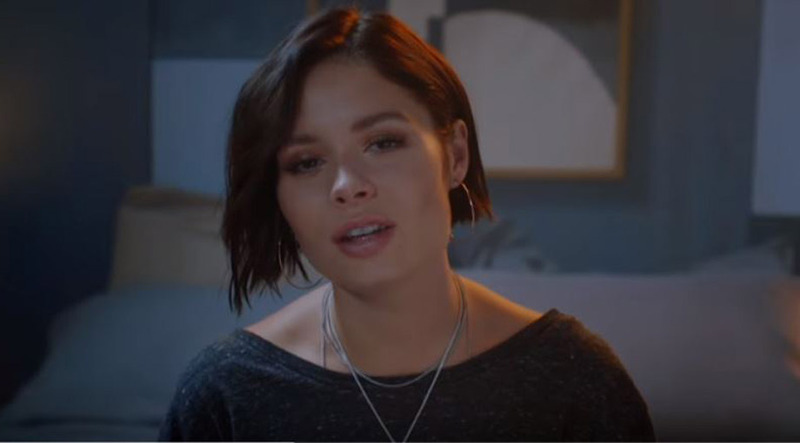 Nina Nesbitt not cool enough for monkeys? 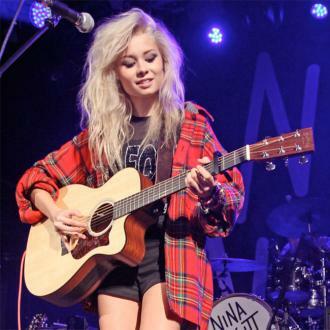 Nina Nesbitt doesn't think she's cool enough to work with The Arctic Monkeys. 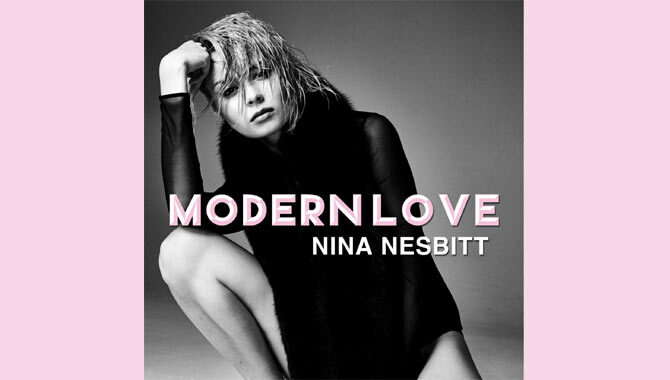 Nina Nesbitt doesn't think she's cool enough to work with Arctic Monkeys. The Scottish singer-songwriter has toured with Ed Sheeran, Example and Rizzle Kicks and would like to write a song with the Sheffield group, but she's not sure if they'd be keen for it. She told BANG Showbiz: ''I'd love to work with Arctic Monkeys. Though I think they'd never work with me because I'm not cool enough. I like the social commentary that they do. 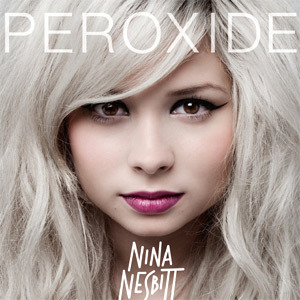 Nina, said the hardest touring experience she's had has been with Example. Nina said: ''The most challenging [person to tour with] was probably Example which I liked because I got a lot of experience. It was like arena sized venues and just me and my guitar. It was really good. 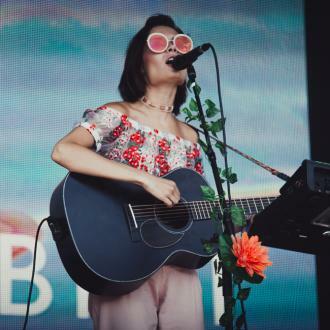 Nina played two shows in London last night, one at a branch of chicken restaurant Nandos in Camden, where she surprised diners with an impromptu solo set, before heading to the Barfly, where she performed with her full band, launching the video to the title track from her 'Way in the World' EP, which is released on July 21.